Live In Care | Live in care can be a better alternative to nursing homes. 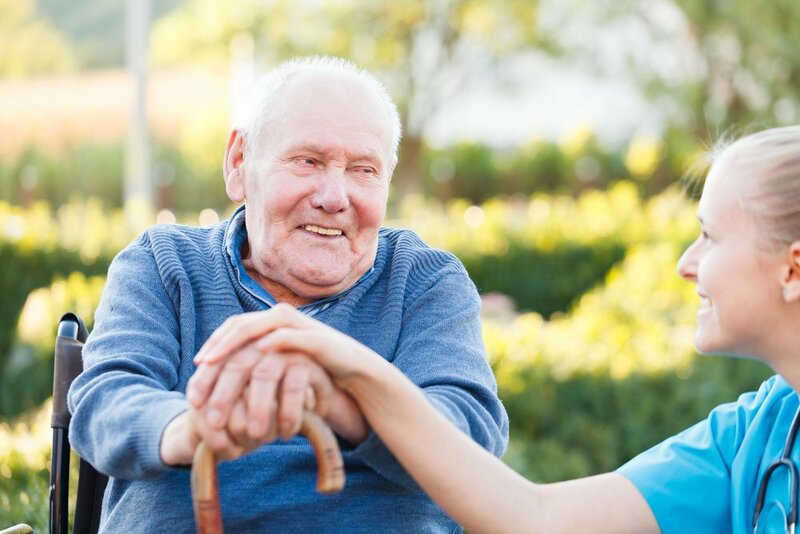 Loving Angels Care's live-in service can be pretty much what you want it to be, whether you are after long term live-in to ensure you or a loved one isn't moved to a nursing home, or whether you want simple respite care whilst the usual caring relative has some well earned time off. 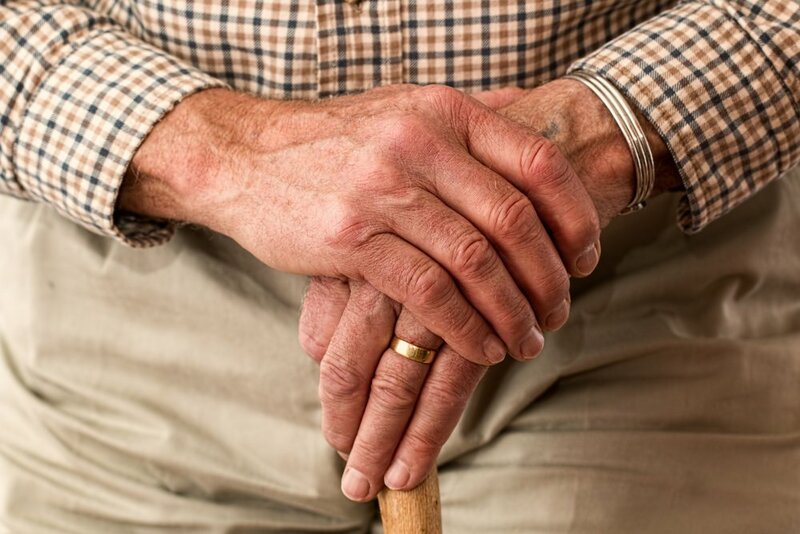 We can also offer reablement care when you have come out of hospital and simply need a little help or some reassurance by having somebody with you at home. In addition, we can offer end-of life or palliative care. Live-in care can be a better alternative to nursing homes. Loving Angels Care live-in care services offers world class care, in the comfort of your home. Providing you with a well-trained carer who gives around-the-clock care, means you or a loved one will have full time support and help without having to leave the comfort of your own home. Whether it is for illness or disability, people who need care often thrive in a live-in care environment. This is because it eliminates all the discomfort and anguish that comes with being moved from their familiar home setting. Our live-in care services provide excellent care in the home and assist with daily routine and chores such as: cleaning, food shopping, laundry, medication assistance and cooking a fresh meal. This kind of support allows clients to retain a feeling of independence they wouldn’t otherwise have. 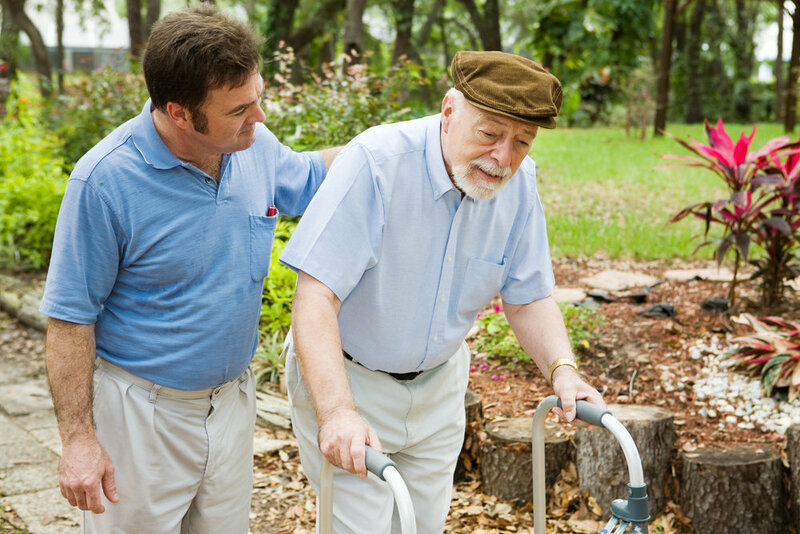 Your live-in carer is not only professional, but compassionate and therefore serves as a companion for our clients. While helping them with daily chores, they encourage, support and make sure clients continue to pursue hobbies and interests – which in turn helps them to maintain as normal and happy a life as possible. Our carers are meticulously screened using advanced criminal record background checks and matched perfectly to the client and their needs. This is to ensure that the care in the home is both beneficial and comfortable, with good communication and bonding that promoted companionship. Ensuring clients recover well after surgery or illness or continue to live as comfortably and independently as possible when long-term care is needed. Loving Angels care has many years of experience with placing live-in carers and managing the care process. Whatever your needs, Loving Angels Care is here to help you. 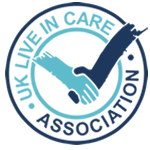 If you think our live-in care is a service you would like to discuss please call us now on 0333 355 3126 or e-mail admin@lovingangelscare.uk.